Adventure. History. Majestic views. Colorado Springs has it all, making it an amazing destination for traveling student groups. But it's more than rugged terrain and soaring heights. We've mined some little-known facts, some real golden nuggets, that we think you and your students will find fascinating! There are over 300 days of sunshine to be enjoyed in Colorado Springs annually. Higher than a mile above sea level, the elevation of Colorado Springs is 6,035' making it one of the tallest cities in the United States. In the 1890's, gold was discovered on the western slope of Pikes Peak, one of the richest gold strikes in American history. Almost overnight, the Cripple Creek Mining District grew from an isolated cattle pasture to the home of more than 50,000 people. By the turn of the 19th century, Colorado Springs was nicknamed "the city of millionaires." 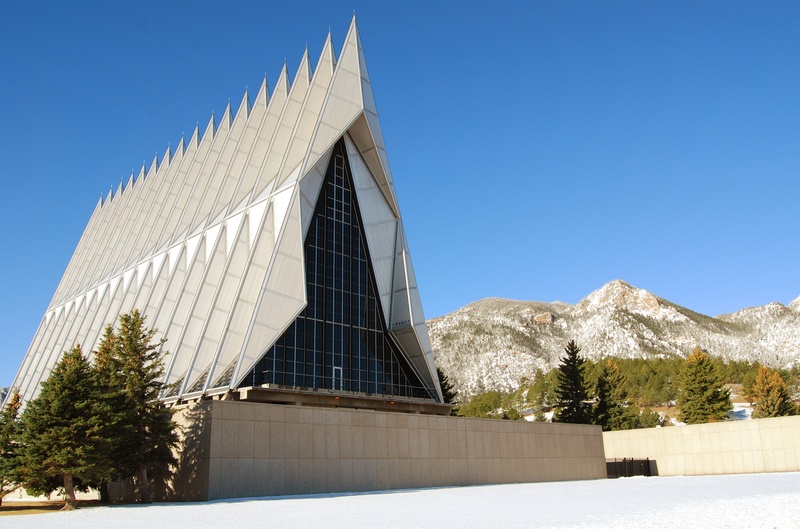 Initially controversial for its design, the Cadet Chapel has become a classic and highly regarded example of modernist architecture. It was awarded the American Institute of Architects' National Twenty-five Year Award in 1996 and, as part of the Cadet Area, was named a U.S. National Historic Landmark in 2004. The chapel’s three levels and separate entrances allow services to occur simultaneously and can accommodate five religious services at once. 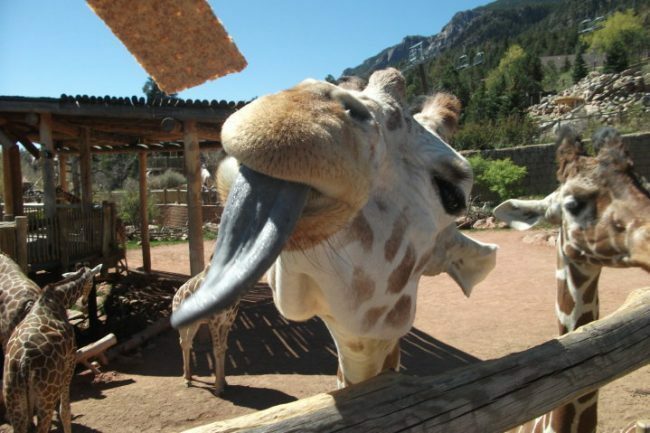 The Cheyenne Mountain Zoo is home to the largest herd of reticulated giraffes in the U.S. The zoo currently has 17 in their herd, with two calves on the way! 20-year-old Muziki and 10-year-old Laikipia are due in late April or early May 2018. Whichever calf is born first will be the 200th giraffe calf in Cheyenne Mountain Zoo’s history! The Broadmoor Seven Falls is the only attraction that requires a 224 stair climb to reach its hiking trails. 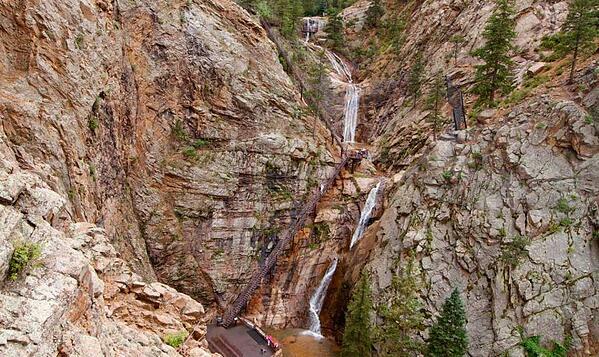 Seven Falls tumbles 181 feet down a solid cliff of granite. You can get a bird’s eye view of the falls by riding the in-mountain elevator 140 feet up to the Eagle’s Nest platform. Seven Falls is the only waterfall in Colorado to have earned a spot on National Geographic’s list of International Waterfalls. 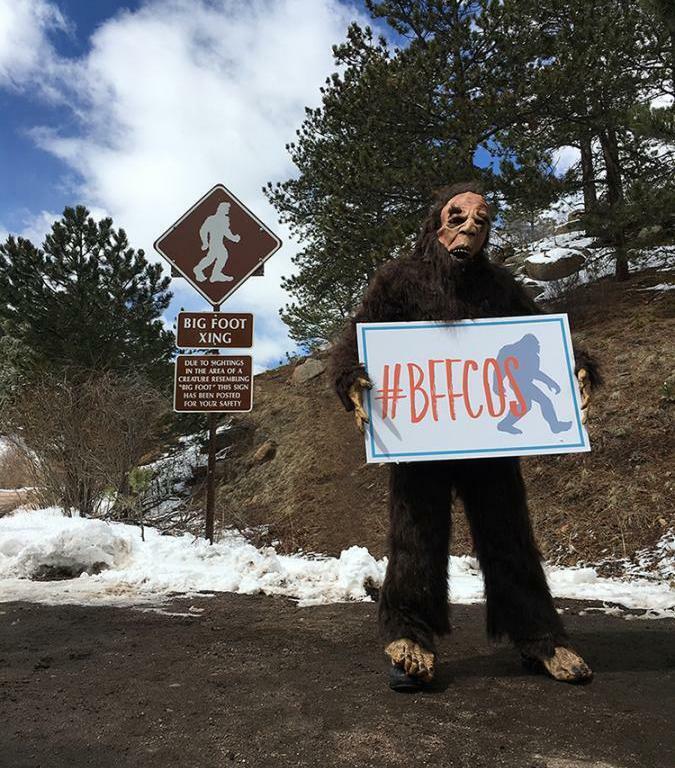 Sasquatch, Bigfoot, Yeti, whatever you call him, he's rumored to call Pike National Forest home. Many have told their tall tales of seeing the elusive, hairy creature wandering the woods along the twists and turns of the Pikes Peak Highway. Sightings first reported in the area date back to the 1800's. “America the Beautiful” was inspired by the view from Pike’s Peak. In 1893, Katharine Lee Bates, an English teacher at Wellesley College in Massachusetts, was quite impressed with the beauty and vastness of the United States. Based on her experiences on that trip, she later wrote a poem which has now become our classic anthem "America The Beautiful." The Garden of the Gods is a popular natural landmark nestled at the foot of Pikes Peak on the west side of Colorado Springs. Known for its massive red rocks emerging from the ground, it's a must-see destination. 3,000 years ago, Garden of the Gods was a sacred hub for trade between nomadic tribes and the Ute people. Another little-known fact, Garden of the Gods has its own dinosaur. Colorado College professor, James Kerr found the only known Theiophytalia kerri in the Garden in 1878. Today, the unusual park boasts natural red rock formations that reach up to 300 feet. 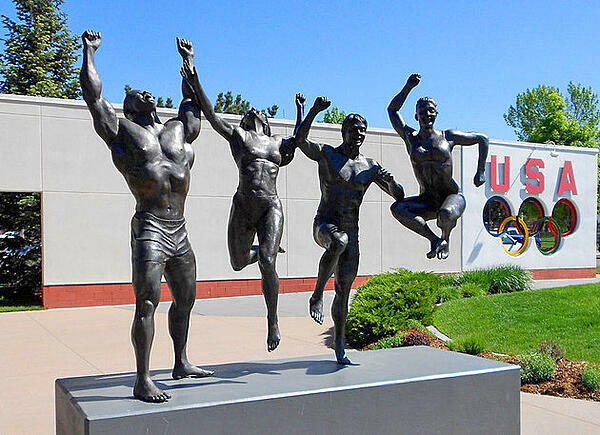 The US Olympic Training Center in Colorado Springs was the first of its kind and has been the home of the U.S. Olympic Committee since 1978. Its location on the former Ent Air Force Base was selected for its relatively high elevation, which is commonly thought to improve training effectiveness. The US Olympic Training Center tour offers a fun, behind-the-scenes glimpse at Team USA hopefuls, who will likely compete in the upcoming games. 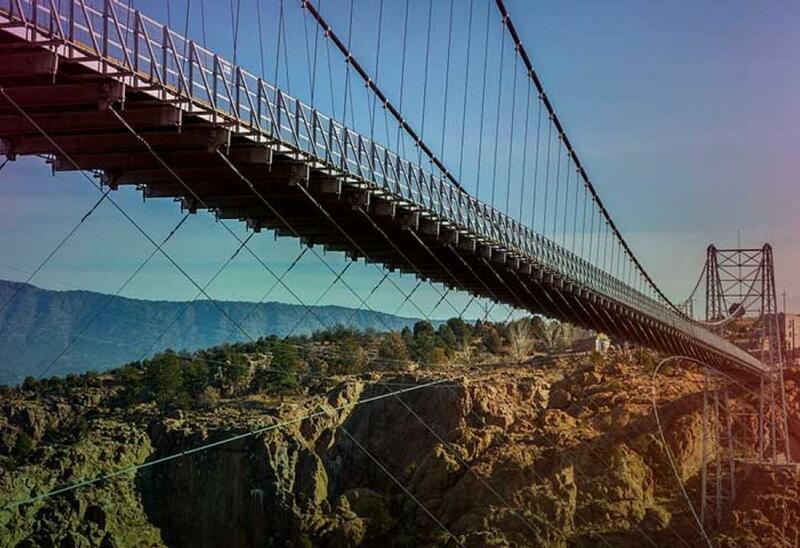 Royal Gorge Bridge and Park is 360-acres of rides, shows, and attractions for students to explore. The bridge looms 1,053 feet above the Arkansas River, making it the highest suspension bridge in the world. Listed on the Register of National Historic Places, it cost $350,000 to build in 1929. The price tag of its construction today would cost roughly $15 million. 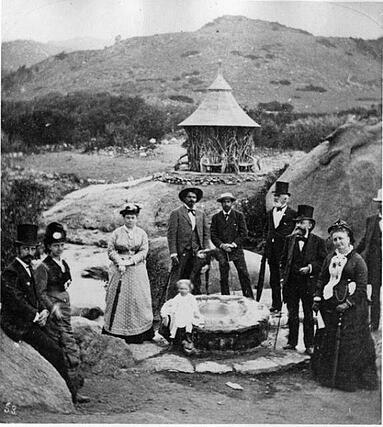 In the early 1890's, Manitou Springs’ mineral springs and clean mountain air established the area as a health resort, attracting large numbers of tubercular patients, medical professionals, celebrities, and tourists. Today, Historic Manitou Springs is a charming town full of artists, galleries, unique shops, and restaurants. Colorado Springs is a dynamic travel adventure for any student group. There's no lack of sunshine, majestic views, outdoor attractions, and Western U.S. History. 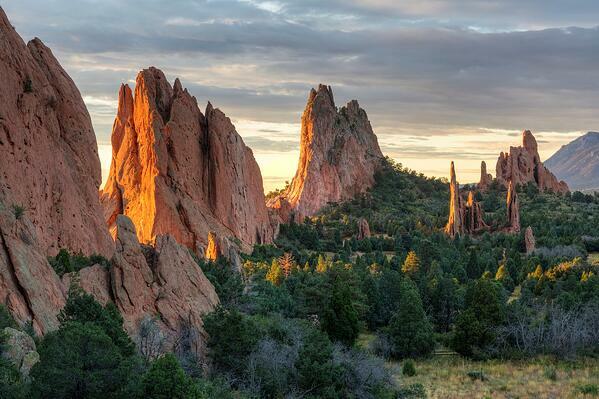 Escape the city and head west to Colorado Springs with your traveling and performing group! 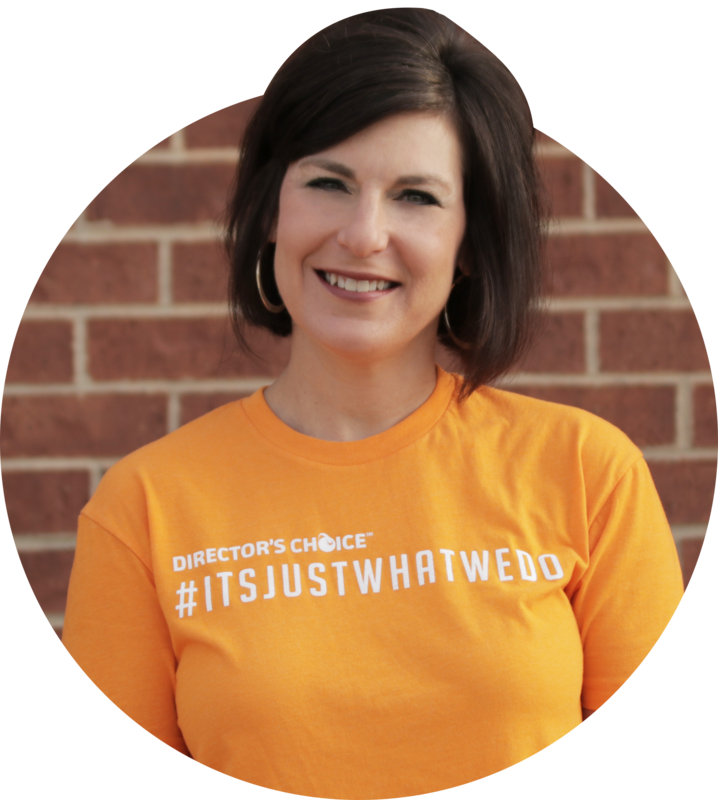 Director's Choice is passionate about furthering your classroom. We're not satisfied just being your go-to travel experts. Many of us have been in your shoes and know how much goes on in a classroom. That's why we've created Unpacked, a blog of curated content to help you reach students, plan effectively and create memorable performance experiences. Unpacked brings you authors and guest bloggers from all over. Directors, travel experts, industry insiders, you name it! New blogs are out every other week with content and advice to help you and your students.